Home›Reviews›Skid Row and Queensryche - 80s Rock Giants at Sunset Station! Skid Row and Queensryche - 80s Rock Giants at Sunset Station! 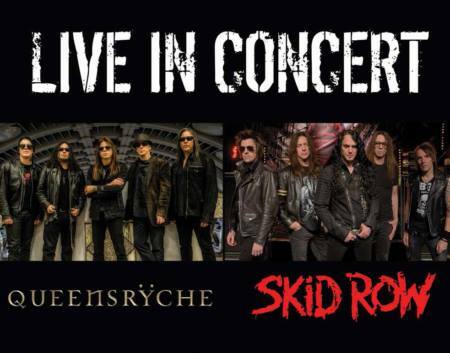 On October 7, 2017, Queensryche played the Sunset Station Outdoor Amphitheater with Skid Row as their support act. If you are a fan of classic 80s hard rock and heavy metal, the names Skid Row and Queensryche will be instantly familiar. Both groups rocked the world, scoring their share of classic hits. Hearing both groups would be playing a show together at Sunset Station’s Outdoor Amphitheater, a venue I have not seen a show in for years, was definitely a breath of fresh air, and a highly awaited gig for this fan. This show took place just a week following the tragedy in Las Vegas at the Route 91 country music festival, and both bands clearly were appreciative of the Vegas fans that came out to support them at this live gig. Prior to the concert, there were moments of silence for the victims, as well as a powerful rendition of “The Star-Spangled Banner” (though unfortunately I did not catch the name of the man singing it). Skid Row will always be remembered for their classic era with vocalist Sebastian Bach, but they have actually endured far longer with the other vocalists that followed Bach, including Johnny Solinger, and TNT vocalist Tony Harnell, who spent roughly a year in the group, although fans will argue that the post-Bach releases are not classics. The latest frontman to lead Skid Row is Dragonforce’s ZP Theart, who joins classic members Scotti Hill, Dave “Snake” Sabo, and Rachel Bolan, as well as drummer Rob Hammersmith. Thankfuly, Skid Row relegated their set to the classic hits that fans know and love, coming primarily from the band’s 1989 self-titled debut release, and 1991’s sophomoric effort, Slave to the Grind. A few surprises were thrown into the mix, including a cover of The Ramones’ “Psycho Therapy” (which the band covered in their Bach days on the B-Side Ourselves EP). Throughout the gig, the group put on a powerful performance, with the twin guitar assault of Hill and Sabo as strong as ever, and with some strong yet funky bass lines from Bolan. Drummer Hammersmith remains an underrated member of the Skid Row team, but proved his worth time and time again throughout the gig. By far the highlight of Skid Row’s set was an extended version of “Monkey Business,” with a lengthy instrumental jam sequence in the middle, letting each member show off what makes them musically incredible. There were certainly no dull moments in the band’s set. Okay, now we come to the question on everyone’s mind: Is new singer ZP Theart fit to front this band? After seeing this incarnation of the band live, I can safely say that the answer is yes. Definitely the best fit for the band since Sebastian Bach, this guy has a powerful stage presence, and the vocals to back it up. Here is hoping we will see the band fronted by this man for years to come, appearing on future releases. Queensryche rose to fame in the 1980s fronted by Geoff Tate, with whom they scored major hit songs and albums. In recent years, Tate was ousted from the band and replaced with Crimson Glory vocalist Todd La Torre, with whom the group has recorded two studio albums so far (Geoff Tate now fronts a separate Queensryche band called “Operation: Mindcrime” which is named for the band’s classic 1988 record). La Torre is joined by classic members Scott Rockenfield, Eddie Jackson, and Michael Wilton, as well as guitarist Parker Lundgren. In recent months, Rockenfield had been out on paternity leave, with Casey Grillo of Kamelot filling his spot. 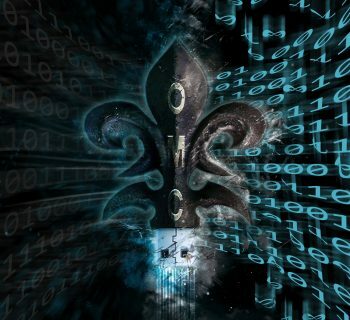 After a rather stagnant period in the late 2000s/early 2010s, the reinvention of Queensryche with La Torre behind the microphone revitalized the band; the two studio albums with him fronting the band are their strongest in years. I have seen this incarnation of the band in concert a handful of times before, and was eager to see them playing a headline gig on an outdoor amphitheater stage. Right from the get go, it was clear that Queensryche was at the top of their game once again, not failing to please this audience. Opening with “Guardian” from the band’s 2015 Condition Human album, the band went right on with a setlist that combines classic hits, deep tracks, and new songs alike, much to the delight of this crowd of young and old alike. Getting a few surprises throughout the evening from the band only added to the experience. 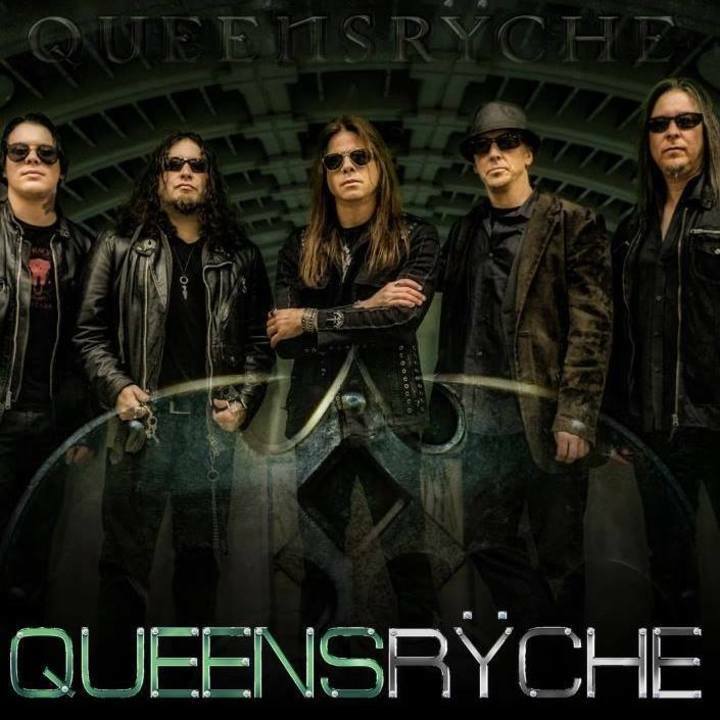 It is great to see this incarnation of Queensryche doing what they do best; this is the best the band has sounded in years, with Todd La Torre being the frontman this group needs. The old songs sound better than ever, and the new ones show that the group is as relevant as they have ever been. From what I could see, no one in this outdoor crowd was disappointed in what they saw and heard on the stage. In their current versions. Queensryche and Skid Row are still both performing excellently, and this was a superb night with both bands showing off what they do best and have to offer musically. If you have a chance to see either band live, do not pass up the opportunity to do so! 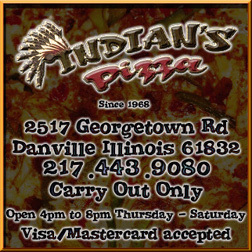 NOTE: All images in this review come from the bands'/venue's respective web pages, and are official images. 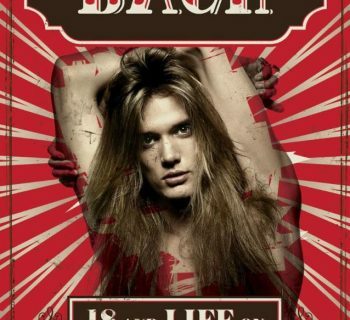 B-Side Ourselves - The Sebastian Bach-era Skid Row Release that Time Forgot!